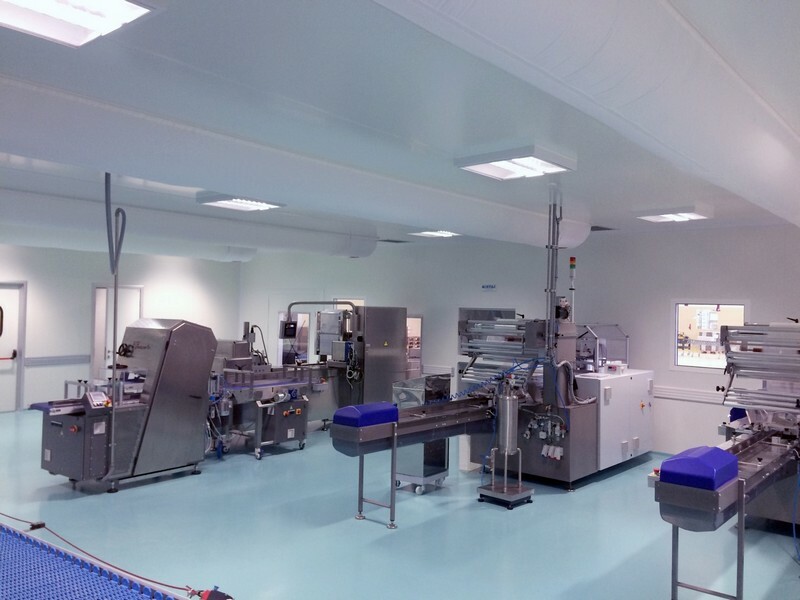 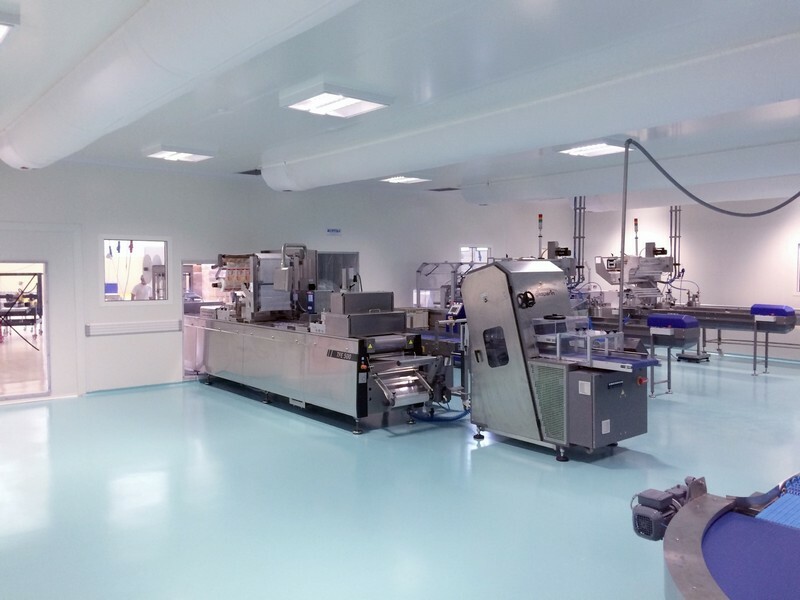 In the last years thanks to the collaboration with the best companies in the food sector, we are at the forefront in the realization of clean rooms. 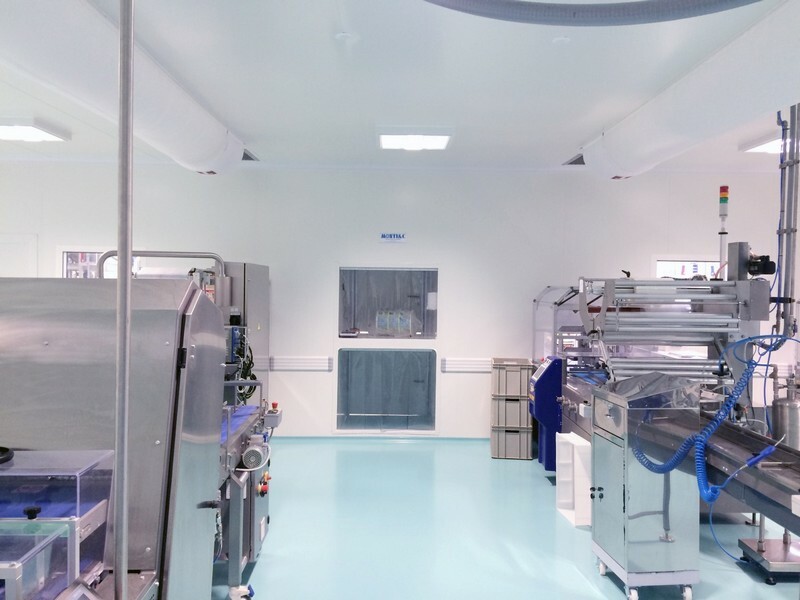 Clean rooms are used in those areas where it needs to be controlled concentration of airlifted particles. 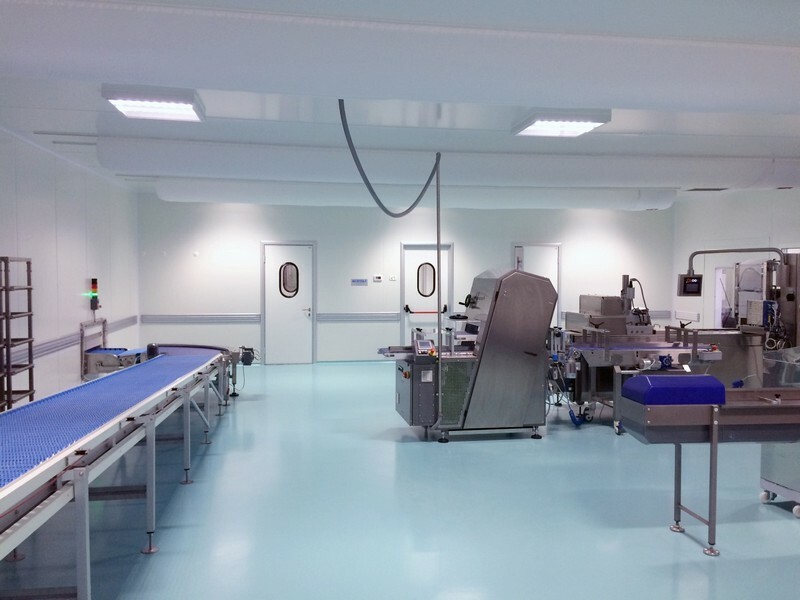 These rooms are made so as to minimize the introduction, generation and retention of polluting particles inside them. 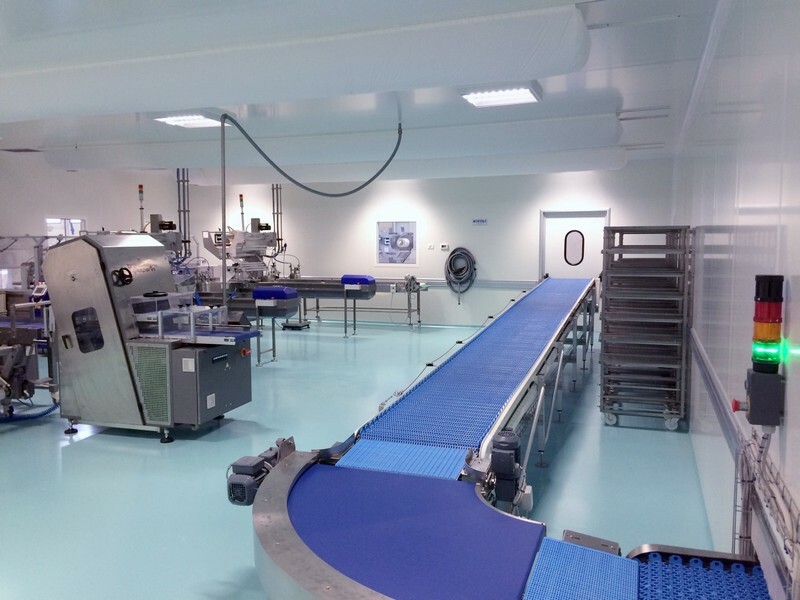 Product contamination due to dust, mold and particles reduces their quality. 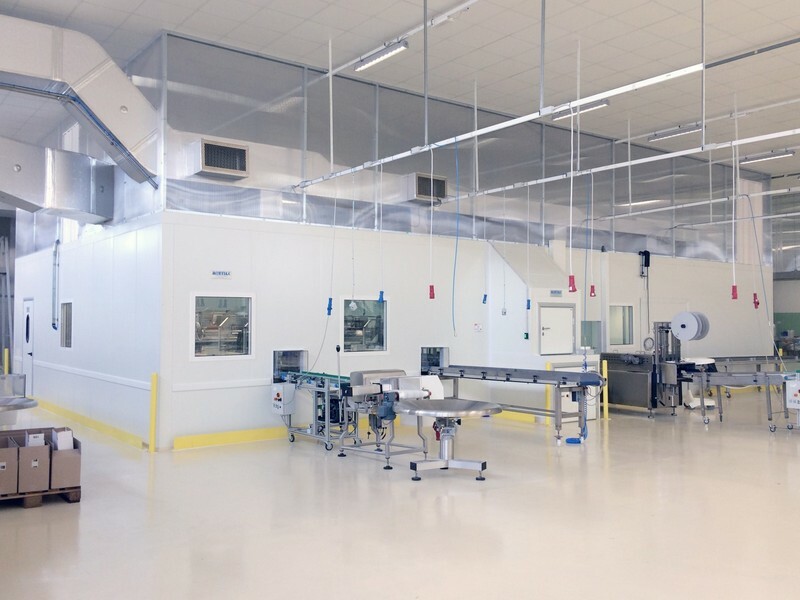 Thanks to partnerships with the best companies in the industry and to the knowledge and experience of the technological processes and sanitation issues related to them, we are able to design and build advanced instruments providing the know-how andassist in the proper and productive use of clean rooms, with solutions tailored to the needs of production and our customers. 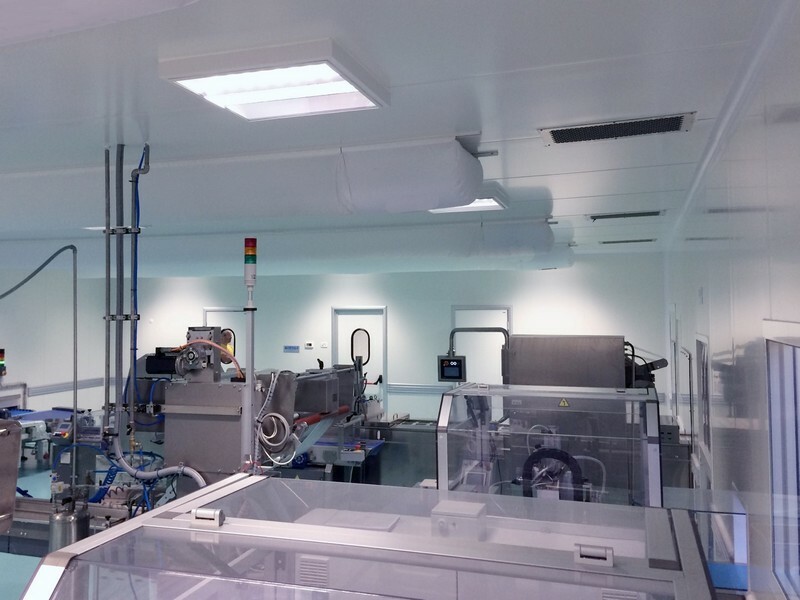 • Clean rooms class 100, 10,000, 100,000.